Supply and installation of thermal, cooling, acoustic, and fireproof insulation for commercial and industrial construction. We supply and install thermal, cooling, acoustic, and fireproof insulation for commercial and industrial construction. Complex system for production of self-supporting air ducts of insulated plates. The duct weight is four times less than standard solutions. Production of all pipeline segments is performed in the installation location. 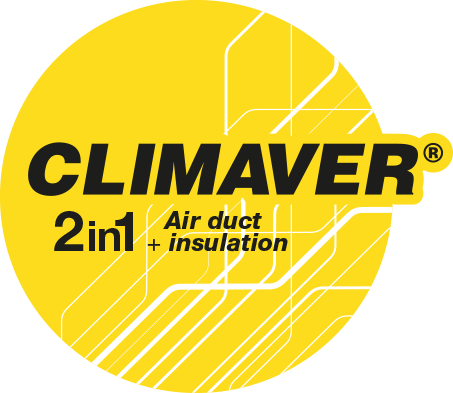 Quality materials + quality work = quality, functional insulation. That’s the idea that’s driven our company from the very beginning. A successful philosophy that’s brought us a wide range of customers and partners, from industrial firms to manufacturers and ordinary consumers. Supply and installation of heating, cooling, acoustic, and fireproof insulation for commercial and industrial construction.